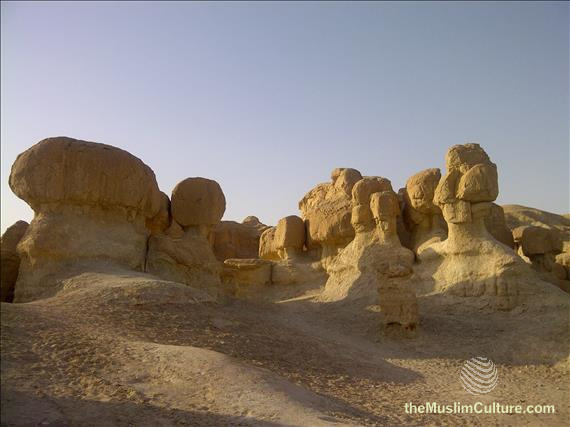 Al-Gara Mountain in Hofuf, Kingdom of Saudi-Arabia is located in the eastern province of Saudi-Arabia in the region of Al-Ahsa. 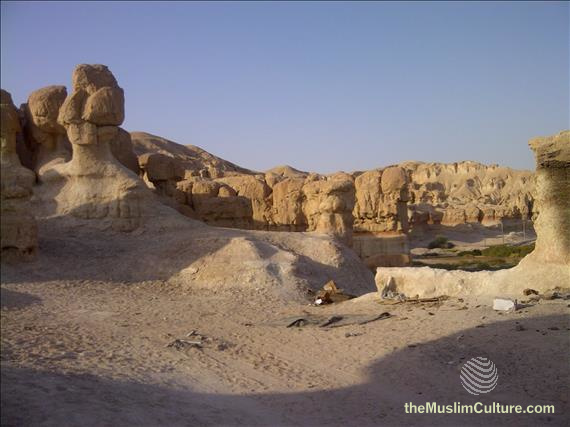 It is one of the key natural landmarks in the country. 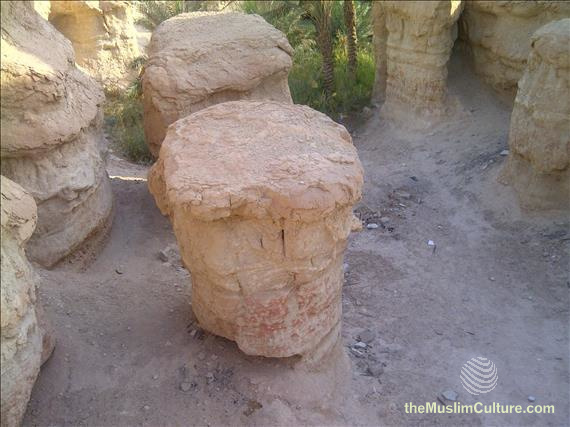 If you are looking for things to do in Saudi-Arabia, then visiting Al-Gara mountains site should be on your list. 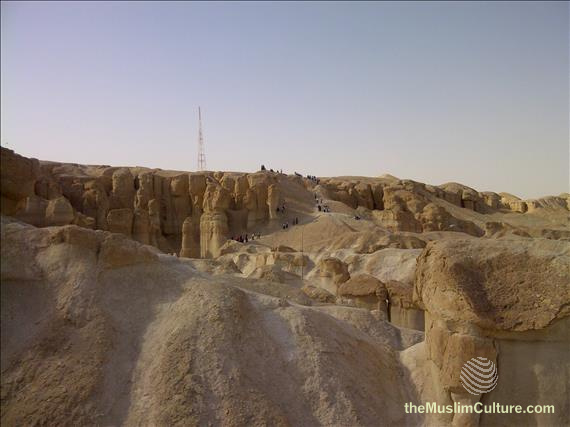 Al-Gara Mountain is visited by hundreds of thousands of tourists annually. 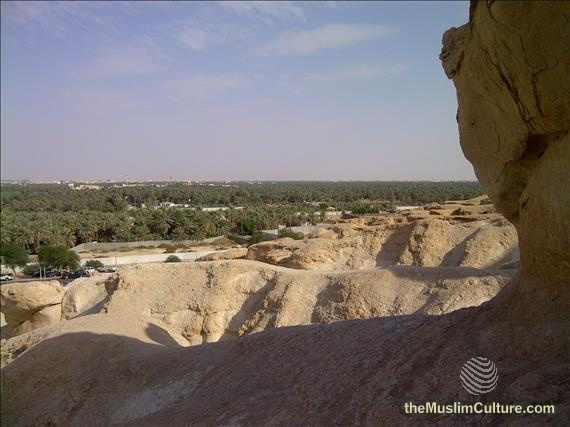 As tourism to the kingdom is still not as open to those travelling from abroad, most of these tourists are locals or locally based expats. 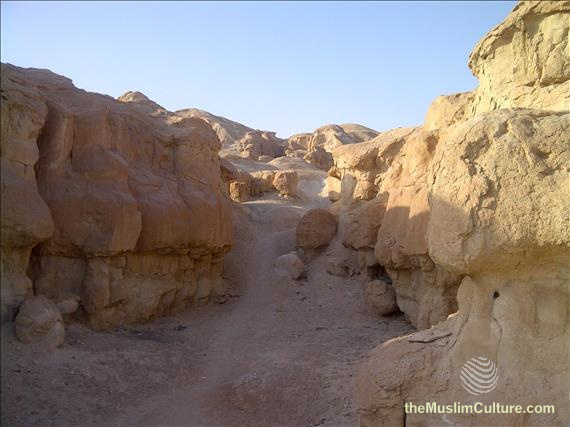 The Al-Gara Mountain site provides a view of many rocks and caves and alleys between the rocks. 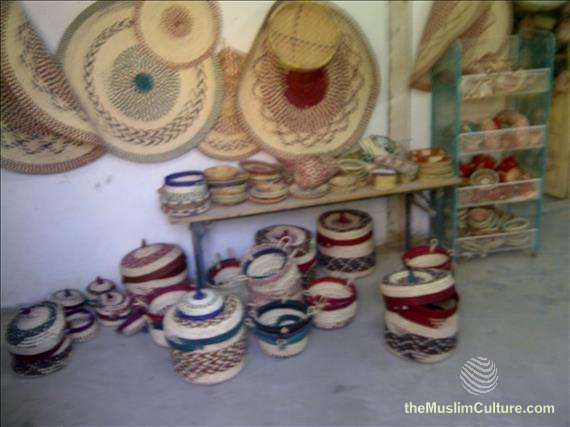 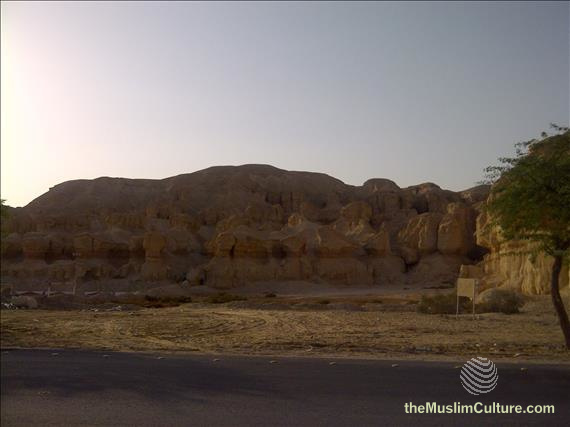 Tourists can walk around the Al-Gara Mountain site and explore those caves, alleys, and other natural aspects of the site. 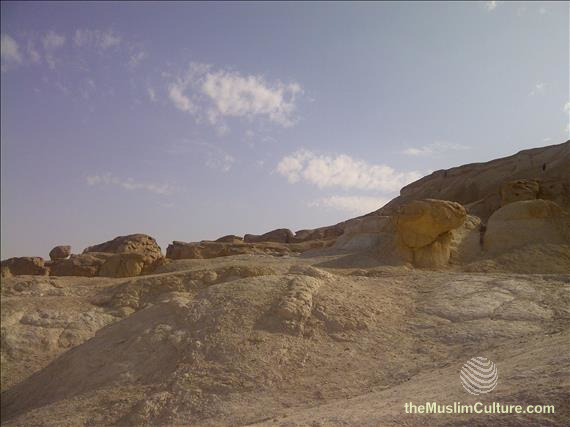 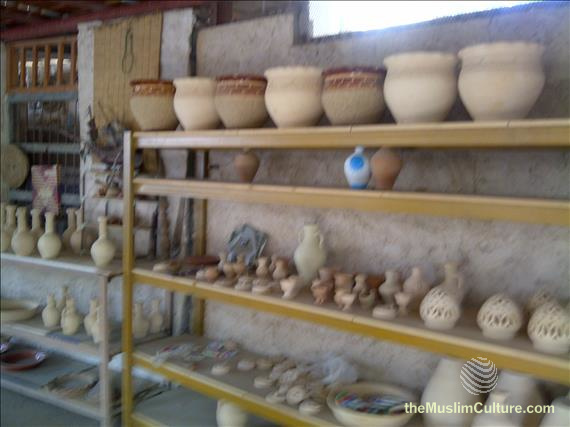 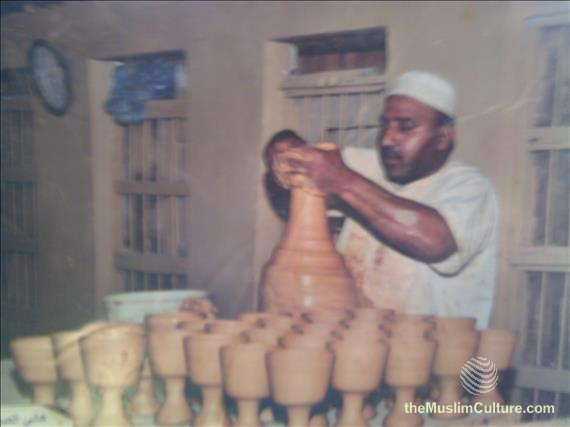 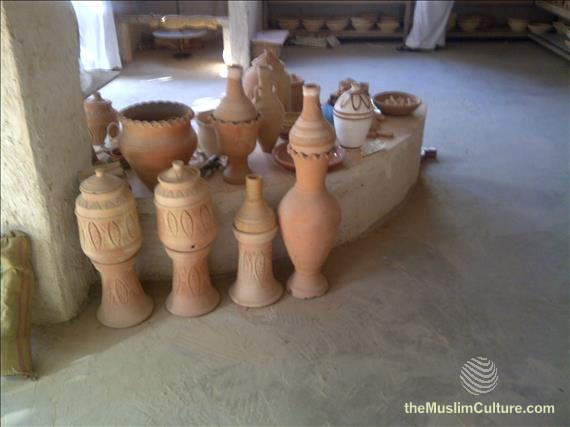 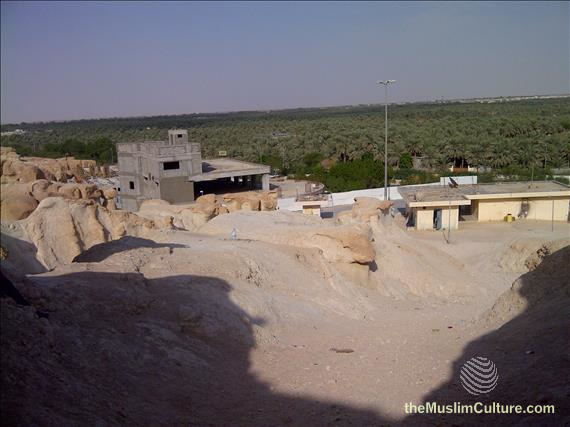 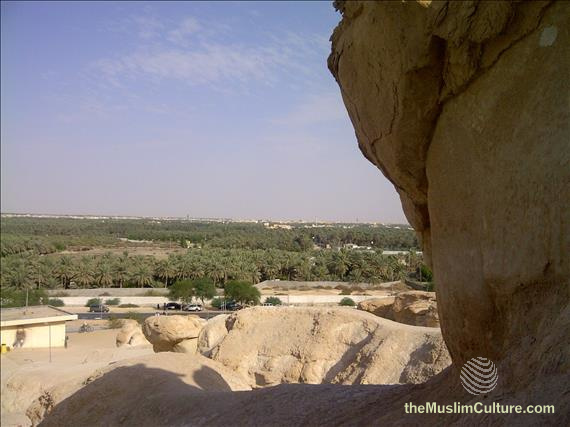 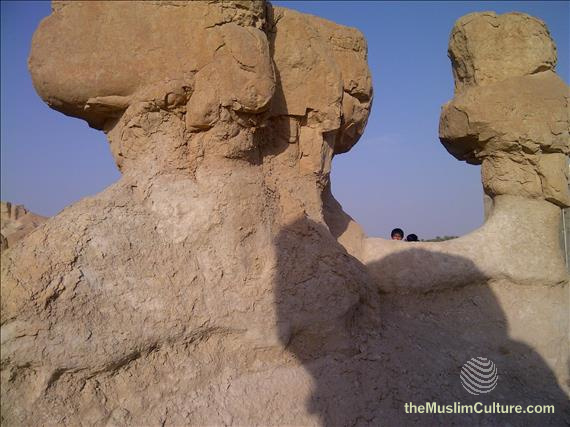 Below are some of the pictures from the Al-Gara mountain site in Hofuf, Al-Ahsa. 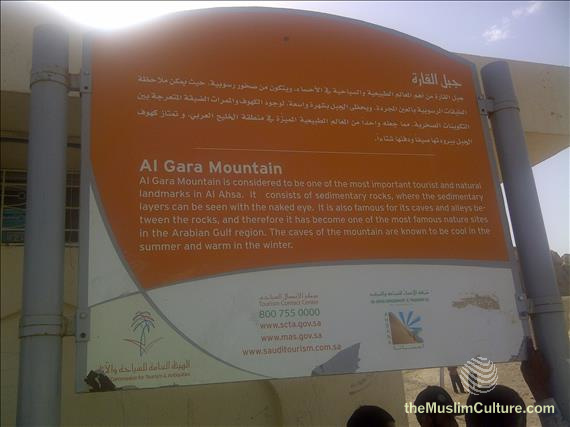 Al-Gara Mountains Visitor Center. 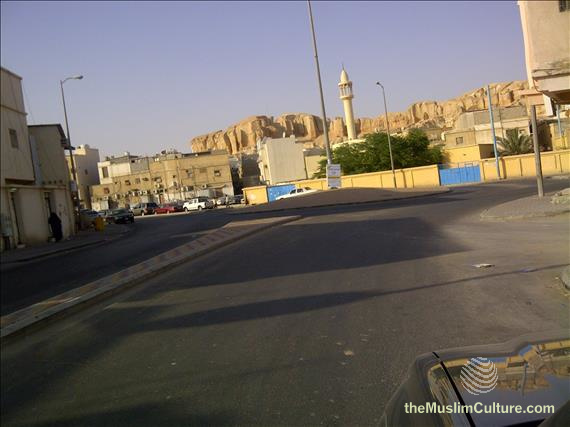 Hofuf Saudi-Arabia.